Curious foodstuffs keep on coming, who knew we could eat them? And yet we will. Going against everything we’ve been taught about eating the rainbow, these days East London vegans have been fighting over white aubergines, or snowbergines. 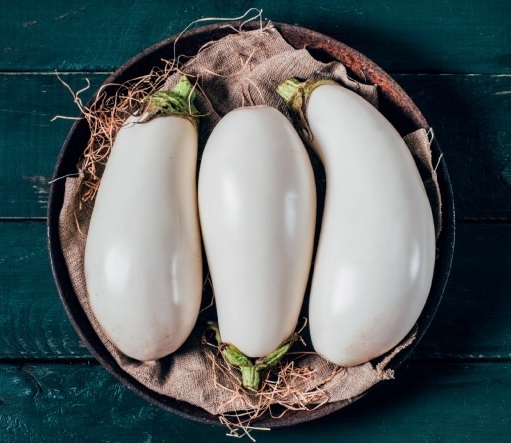 While Americans named the vegetable ‘eggplant’ due to its resemblance to a goose egg, most of us have never laid eyes on anything other than the purple version.